SBA and Small Business Majority have teamed up for a free webinar series, where small business owners can learn the basics of the Affordable Care Act and what it means for their business and employees. Webinar content will generally be the same each week. The Affordable Care Act includes a variety of measures specifically for small businesses that help lower premium cost growth and increase access to quality, affordable health insurance. Depending on whether you are self-employed, an employer with fewer than 25 employees, an employer with fewer than 50 employees, or an employer with 50 or more employees, different provisions of the Affordable Care Act may apply to you. Learn about the key provisions of the Affordable Care Act based on the size of your business here. For definitions of key health care reform terms, consult this glossary of key terms provided by the U.S. Department of Health and Human Services. The Affordable Care Act health insurance reforms will roll out in phases, many of which will occur in 2013 and 2014. This timeline contains details on key provisions. Read the full text of the Affordable Care Act or browse and download the law by section. 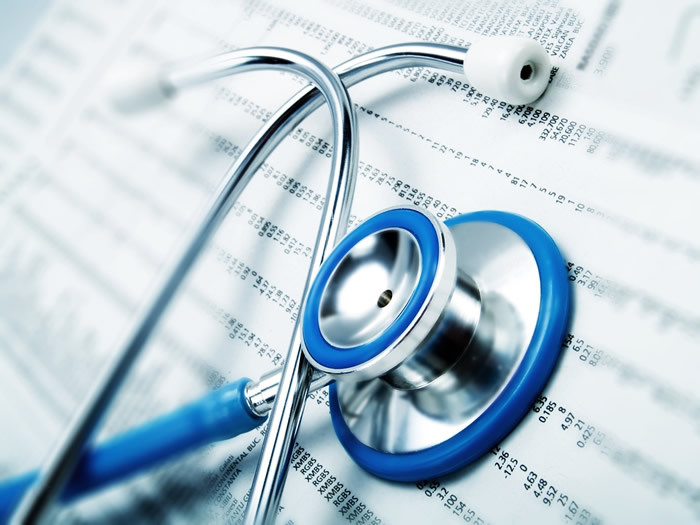 Regulations and guidance are used to implement many of the Affordable Care Act provisions that address both private and public health insurance. Many of these can be found at the Center for Consumer Information and Insurance Oversight. The Internal Revenue Service is responsible for tax provisions of the Affordable Care Act that will be implemented during the next several years. You can find a list of provisionsnow in effect, with periodic updates, from the IRS. Learn what benefits, services, and programs may be available to you depending on your location. Using this interactive tool, select your state to learn more about healthcare options where you live. Every state will have an Affordable Insurance Exchange, or Marketplace, beginning in January 2014. States have the option of running their own Marketplace, partnering with theU.S. Department of Health and Human Services (HHS) to partially run the Marketplace, or opting for a Marketplace run by HHS. Seventeen states and the District of Columbia have chosen to establish their own Marketplace, and several additional states have opted to partner with the federal government to establish a Marketplace. To view all Marketplace websites, visithttps://www.healthcare.gov/what-is-the-marketplace-in-my-state.